Business Preferred and Fleet at Suburban Motors, transportation solutions for businesses in the Greater Victoria area. 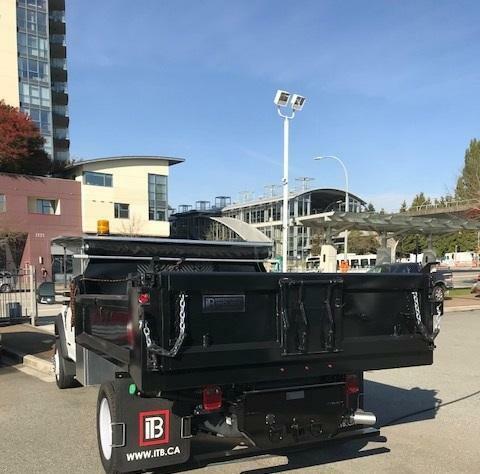 Transportation solutions for businesses in Vancouver and the Lower Mainland. With a combined industry experience of over 30 years, our team has the expertise to find the perfect transportation solution for your business. 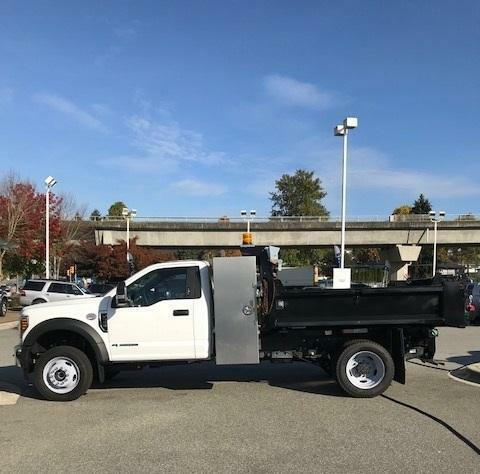 Here at Coastal Ford our team will work with you to identify your needs and provide the perfect transportation solution, regardless of the size of your business. As industry experts and previous business owners, they understand your situation and will prove to be an excellent source of knowledge for you throughout the purchasing process and life of your vehicle. To be successful in the operation of your business you want to know that you're working with people who understand and care, people who can advise you on the right solution. We are dedicated to learning about your business, understanding your needs and acting in your best interest. Prompt, Priority Service - Here at Suburban Motors, we recognize the importance of servicing your vehicle quickly - and more importantly doing it right the first time. We understand that vehicle downtime costs you both time and money. Dealership Contact - Business Preferred Network dealers have a Commercial Sales Consultant who is the pivotal point of contact for servicing the needs of commercial customers. This individual is dedicated to learning about your business, understanding your unique needs and acting in your best interest. The Commercial Sales Consultant at your Business Preferred dealership will become an important resource for you to draw on. Outstanding Products - Ford of Canada delivers on its promise to offer a complete lineup of top quality vehicles - including the "Built Ford Tough" line of F-Series trucks, reliable Transit vans, the versatile Transit Connect as well as special product options and accessories developed with the business operator in mind. You'll have the confidence of knowing each Ford vehicle is engineered to work as hard for your business as you do. Preventive Care - We appreciate that you need to stay ahead of operational costs and we can assist you by scheduling your regular maintenance at convenient times as well as keeping you up to date on your vehicle inspection needs. Comprehensive Service Plans – Controlling operation costs is a critical component in your business plan. 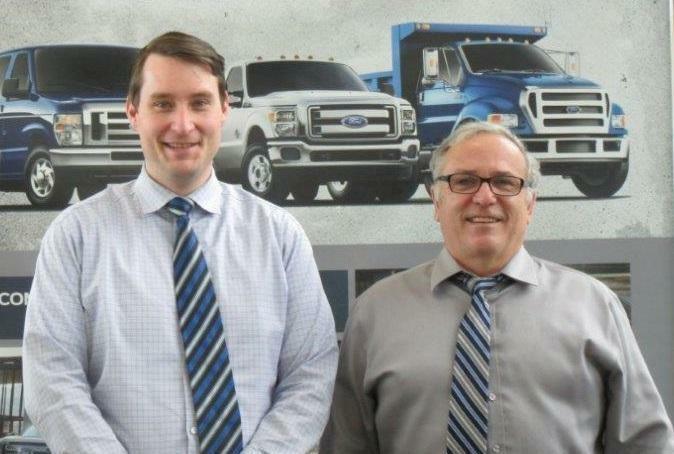 We can provide you with details about several Ford service plans that are designed to assist you and your business. 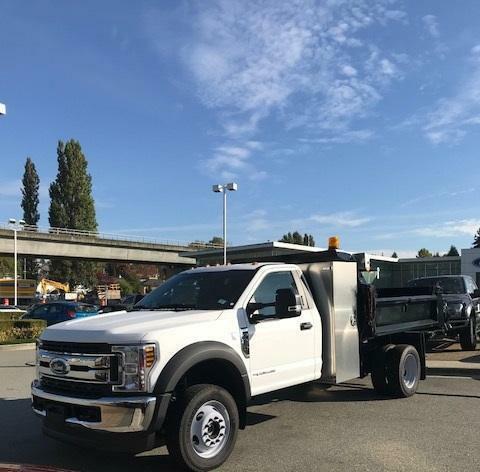 These Comprehensive Service Plans range from the Ford Maintenance Protection Plan (FMPP), to our DieselCARE Total Program and a variety of Extended Service Plans. 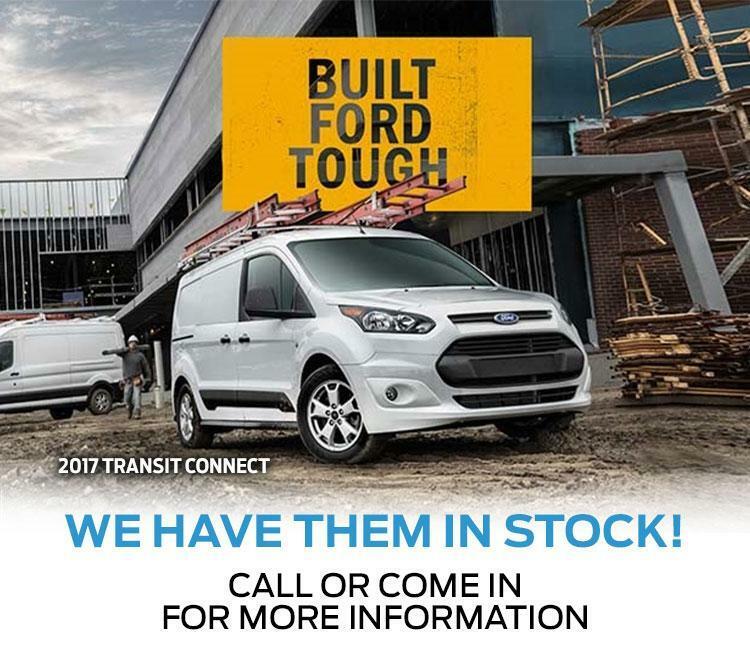 Contact us today to find out how Coastal Ford can help your business! 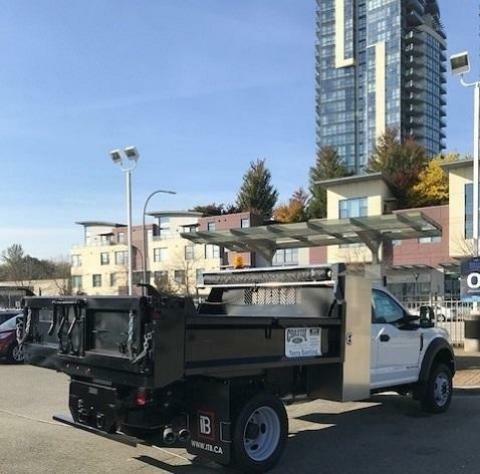 *Have you ever taken advantage of a Commercial Vehicle Lease? *Have you ever owned or leased a Ford vehicle in the past? Are you flexible on: PAYMENT or EQUIPMENT?